Deposit it through the DLSU Cashier. Inform them to credit your donations to the DLSU Relief Fund (Acct # 600-135). Please send one copy of the official receipt to Ms. July Nery, COSCA Development Specialist for Community Health for proper acknowledgement or you can scan the OR and send it via email to july.nery@gmail.com. Please scan the deposit slip and send it via email to july.nery@gmail.com for proper acknowledgement. Send your cash/check donations to the DLSU STC Accounting Office. Inform the Cashier to deposit these to the ALAY KAPWA FUND (Acct# 600-225). They will place a note on your Official Receipt that your donation is for the Relief Fund. You are to be given a white and green official receipt as proof of your donation. Please provide the green copy to Ms. Vivian Corilla, LMO Secretary, to acknowledge your donation. For those donating in check, please make it payable to DE LA SALLE UNIVERSITY. From the list of campaigns, please choose the Calamity Relief Activities conducted by COSCA. Just follow the instructions provided. On the donor search, type in Philippines Disaster Relief (project # 3916). Make sure you choose the Philippine Disaster Relief Project being implemented by De La Salle University. COSCA temporarily does not accept in-kind donations since the campus has limited space for storage. For DLSU Manila related inquiries, please contact Mr. Joseph Rosal, Coordinator for Community Engagement, COSCA at 525-4267 or local 147 and via joseph.rosal@dlsu.edu.ph. For DLSU STC related queries, please contact Mr. Mel Oribe, Officer-in-charge, COSCA STC at (049) 554 89 00 local 104 or (049) 554 89 07 and via bromheloh@yahoo.com. Deposit it through the DLSU Cashier. Inform them to credit your donations to the DLSU Relief Fund (Acct # 600-135). Please send one copy of the official receipt to Ms. July Nery, COSCA DRRM Specialist for proper acknowledgement or you can scan the OR and send it via email to july.nery@gmail.com.
. On the donor search, type in Philippines Disaster Relief (project # 3916). Make sure you choose the Philippine Disaster Relief Project being implemented by De La Salle University. Deposit it through the DLSU Cashier. Inform them to credit the donation to the DLSU Relief Fund (Acct # 600-135). Please send one copy of the official receipt to Ms. July Nery, COSCA DRRM Specialist for proper acknowledgement. You may also scan the OR and email it to july.nery@gmail.com. Send your cash/cheque donations to the DLSU STC Accounting Office. Inform the Cashier to deposit these to the ALAY KAPWA FUND (Acct# 600-225). They will place a note on your Official Receipt that your donation is for the Relief Fund. You are to be given a white and green official receipt as proof of your donation. Please provide the green copy to Ms. Vivian Corilla, LMO Secretary, to acknowledge your donation. For those donating by cheque, please make it payable to DE LA SALLE UNIVERSITY. 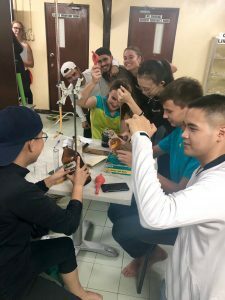 Make sure you click on the Philippine Disaster Relief Project being implemented by De La Salle University. You may use this facility for your credit and debit cards donations. 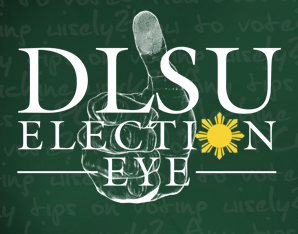 You may also visit the DLSU website and click on Make a Gift. Choose the transaction most convenient to you. Please indicate that your donation is for the Calamity Relief Activities conducted by COSCA. For DLSU Manila related inquiries, please contact Mr. Joseph Rosal, Coordinator for Community Engagement, COSCA at 525-4267 or local 147. For DLSU STC related queries, please contact Mr. Mel Oribe, Officer-in-charge, COSCA STC at (049) 554 89 00 local 104 or (049) 554 89 07. THE SOCIAL ACTION Center (SAC) of the Diocese of Tagbilaran sent a communication to COSCA updating us on how the first tranche donation amounting to P 22,000.00 was used. Based on this report, our assistance was used to procure relief items such as rice, canned goods and other non-food essentials and distributed to the survivors of the earthquake in 4 barangays and 12 municipalities in Bohol. Our second tranche donation amounting to P 50,000.00 from the DLSU Relief Fund (600-135) will again be sent to the SAC of the Diocese of Tagbilaran in support of their relief efforts in other municipalities of the province. Aside from the Diocese of Tagbilaran, DLSU is also donating P 20,000.00 to the Local Government Unit of Trinidad, Bohol in support of their relief activities. Also, these two partner communities will be receiving relief items from DLSU, La Salle Antipolo and DLS-Dasmarinas that will be sent through the courtesy of the LBC Foundation. VOLUNTEERS FROM USG, CSO and COSCA were able to gather donations amounting to P34,390.00 from the attendees of the Animo Night celebrations. Checks amounting to P12,000.00 were deposited with the DLSU Relief Fund (600-135) while P22,390.00 cash was sent to the Social Action Center of the Diocese of Tagbilaran, Bohol this afternoon. Donations for the survivors of the Central Visayas Earthquake and deposited with the DLSU Relief Fund will be sent to other channels in Bohol or Cebu by Tuesday next week (22 October 2013). Donations in kind will be sent to the Diocese of Tagbilaran, Bohol by Friday (25 October 2013). This is through the generosity of the LBC Foundation and facilitated by the Lasallian Mission Office. Deposit it through the DLSU Cashier. Inform them to credit your donations to the DLSU Relief Fund (Acct # 600-135). Please do not forget to send one copy of the official receipt to Ms. Jan Trampe of COSCA for proper acknowledgement. You may also send all of your in-kind donations to COSCA. 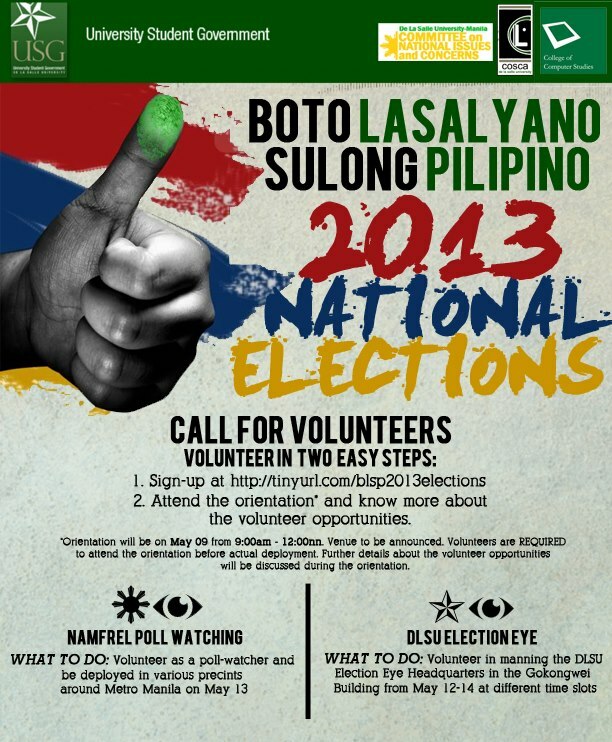 Boto Lasalyano, Sulong Pilipino 2013 National Elections announces a CALL FOR VOLUNTEERS. This is a CONIC (Committee on National Issues and Concerns) initiative in coordination with COSCA, CCS, and USG Artwork (c) DANUM. 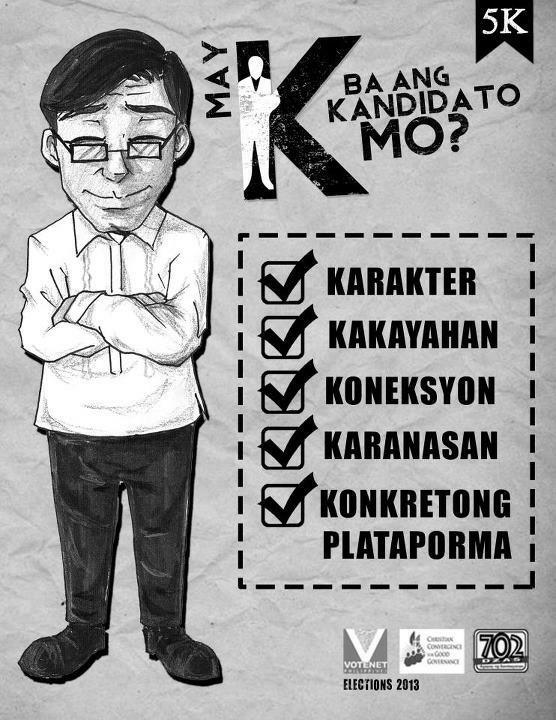 Sign up and be a volunteer this coming 2013 National Elections! 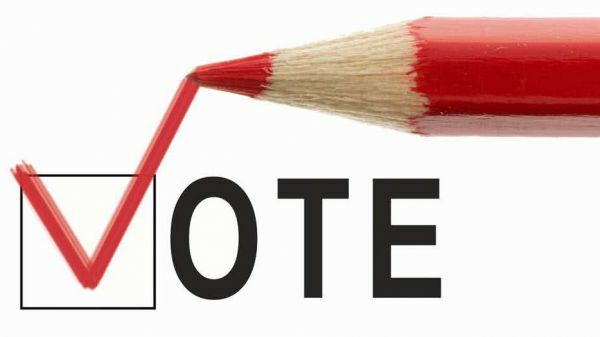 to assist different government agencies such as Commission on Election (COMELEC) and Philippine National Police (PNP) in handling election-related concerns before, during and after the elections. Photo courtesy of May ‘K’ Ba Ang Kandidato Mo? 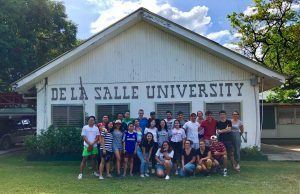 VARIOUS ORGANIZATIONS AND departments of De La Salle University have collaborated to heighten the Lasallian community’s interest on electoral issues and awareness of political personalities and their agenda. 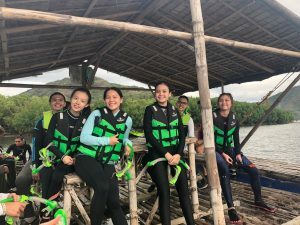 Led by the Center for Social Concern and Action, the multi-sectoral initiatives on Voters’ Education Campaign are participated in by the University Student Government, Jesse M. Robredo Institute of Governance, College of Law, and Political Science Department.